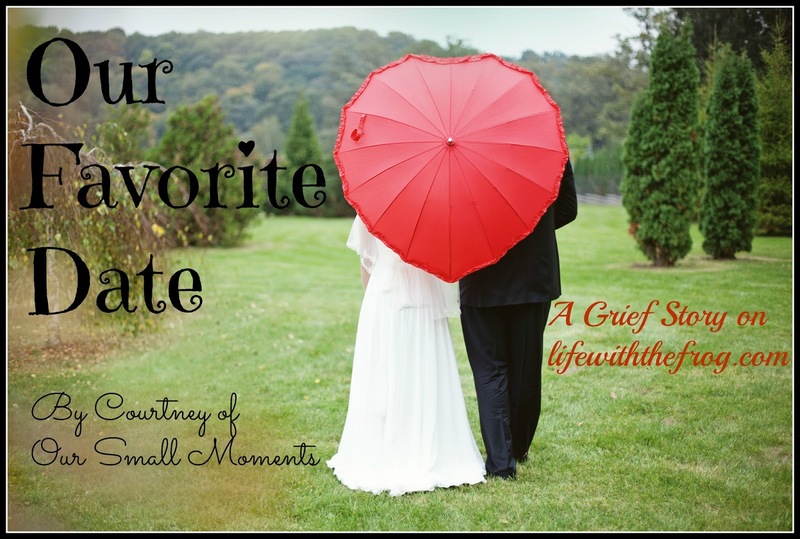 My heart is heavy as I bring you the second installment of Grief Stories, by contributor Courtney of Our Small Moments. Beautiful imagery and writing continued to fill her blog, even after her husband became ill in the fall of 2012. 365 days come and go every year. When a mathematician falls in love with an elementary school teacher, picking a favorite date to celebrate is a natural occurrence (at least these nerds like to believe that it's natural). Our favorite date is December 17. It was an easy date to pick: Scott's birthday is December 16, 1978 and mine is December 18, 1978. We are hours apart in age, and December 17 is "our" birthday (his, ours, and hers...). For a birthday lover, like myself, I absolutely love this about us. The fall of 2012 looks picture perfect in my photographs, on my blog, and Instagram feed. I took pictures of our kids' sporting events, my weight loss, starting grad school, and Scott's attempt to grow his Movember mustache. I didn't take pictures of the pain that slowly, yet surely took over my husband's body day by day, appointment by appointment, month by month. By mid-December, the doctors were puzzled, nothing added up, and they scheduled a certain type of exploratory surgery for December 17. Our birthday, the day I got to tease Scott for being so much older than me. However, his pain was so great, I didn't care what the date was; I just wanted to know what was going on with my extremely healthy husband. I prayed and prayed that we would have an answer to his severe chest pain, constant coughing, and serious weight loss. His surgery was scheduled for 1:00, but that time came and went, and we waited. Many hours passed, his pain increased, and I spent the day watching him writhe in pain due to miscommunication among multiple doctors. The surgeon looked over his file right before the surgery and said, "After looking everything over, I am certain we will find an infection." The infection would have been caused by an earlier test. It made sense to us, and I never expected to hear any other news. Finally, at 7pm, hours later, they started the surgery. By 7:15, the surgeon came out, pulled me into a tiny room, and rambled on about "lots and lots of cancer nodules" he found in Scott's chest. I heard, "advanced," "possibly in his bones," and many other words that sounded like nails in a coffin one by one, word by word, on December 17, our birthday. My world came crashing down in that moment, on that day. As the days passed, we heard words like rare cancer, angiosarcoma of the pleura, stage 3, no cure, two years, specialized chemo, pain pump.....the list went on and on. It still hasn't stopped. For years, Scott and I have tried to live in the moment and teach our kids to do the same. However, on December 17, 2012, at 7:15 pm, I learned that living in the moment is the only way to live, because the future is not ours. We savor the good ones, and create as many with our kids as we can afford to do. We do everything we can to survive the bad ones, together. Our days no longer belong to us, but moments will always be ours. December 17, was is was my favorite date. I am a person who has always loved my birthday, and now, will it be the same? Luckily for me, I have many months before that date comes around again. Until then, I live for today, because it is my favorite date. Sadly, Scott passed away on August 12th, just 8 months after his diagnosis. 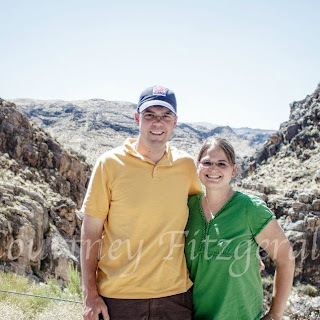 Those of us in the blogging world who know Courtney - know of her strength, her beautiful heart, and her will to make a good life for her children in Scott's memory - are broken hearted. Follow this link to find out how you can help Courtney and her family in these days and weeks after Scott's untimely death. Please visit Courtney at her blog and follow her on Facebook and Twitter.